Welcome to the Lake Wylie lifestyle! Restaurants, shopping and the lake nearby. Boating, kayaking and fishing are Just down the road. 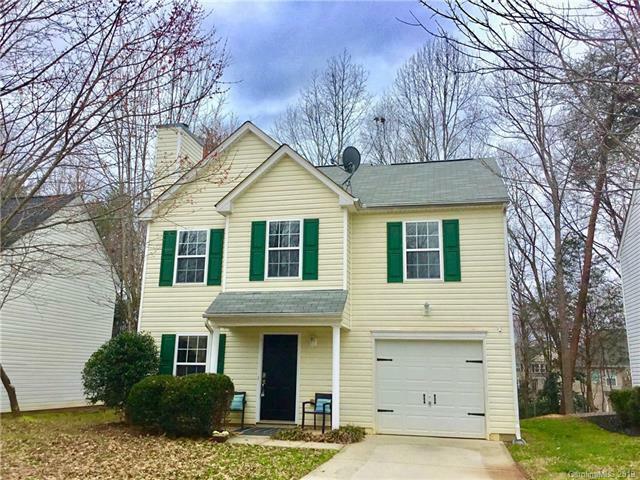 Highly desirable Lake Wylie 3 bed 2 1/2 bath two story with awesome floorplan on quiet cul de sac street features a fireplace, spacious owners suite with garden tub, one car garage, large yard, award winning Clover schools, and low SC taxes convenient to Charlotte. With new paint, new carpet, new luxury vinyl, and a bright kitchen leading out onto the patio where you can relax and wind down among the trees - this home is ready for its new owners!